As per industry experts, Indians have happily discarded the derogatory tag associated with used goods and have started using them happily. Well, why wouldn’t they? Used goods are sometimes in great condition, come at affordable prices and often have service warranties to back their quality. As a company that specialises in refurbishment and sale of used goods, we couldn’t have been happier about people opening their homes to such products. As sales of pre-owned goods are starting to rival that of brand new goods, consumers are starting to pose a very important question. Will such products survive sale a third time? In other words, is there such a thing as a third-hand item? Is Pre-Owned A Blanket Term? Unless you are dealing with cars or products in a similar price range, the term second hand or pre owned overlooks the number of owners a particular item may have had in its total lifespan. 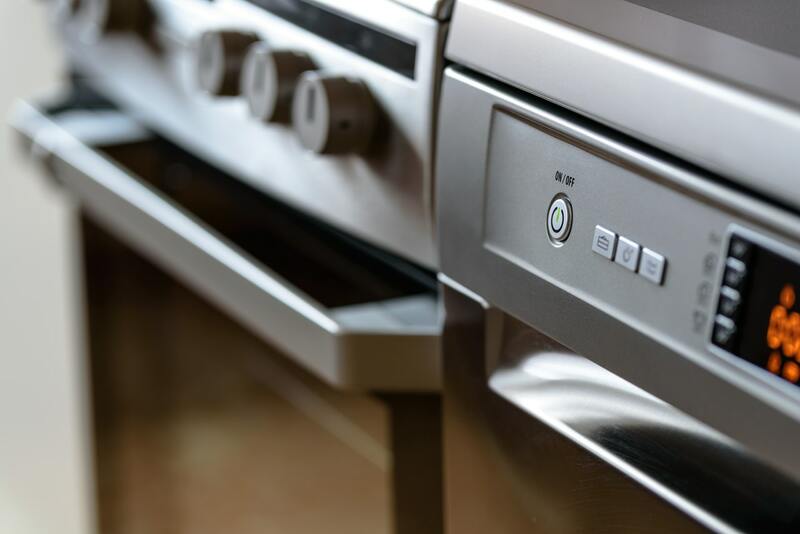 In the case of household appliances and furniture products, the ownership does not matter too much as their quality is the only thing you need to concern yourself with. 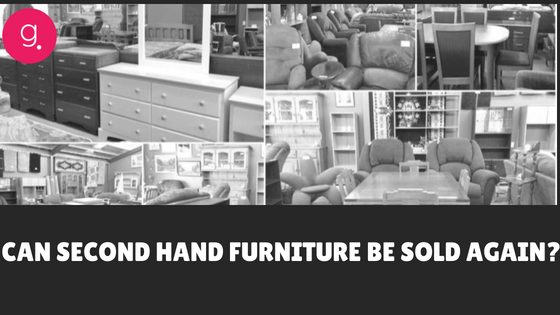 So yes, in most cases second hand could mean a third or fourth in case of furniture but we’re here to tell you that it really does not matter. If you buy from reputed companies such as ours, you will only get products that are in top condition. We make it a point to refurbish, restore and give a facelift to all our merchandise to ensure that they are nothing less than fully functional and polished. Do Used Goods Have Value? Yes! In fact, if experts are to be believed, India’s second hand goods market is thriving and doing as much business as brand new products. Of late, we’ve been seeing a shift in the mindsets of Indian consumers who are no open to the idea of buying used goods especially if they have budget constraints or if their requirement is short term. 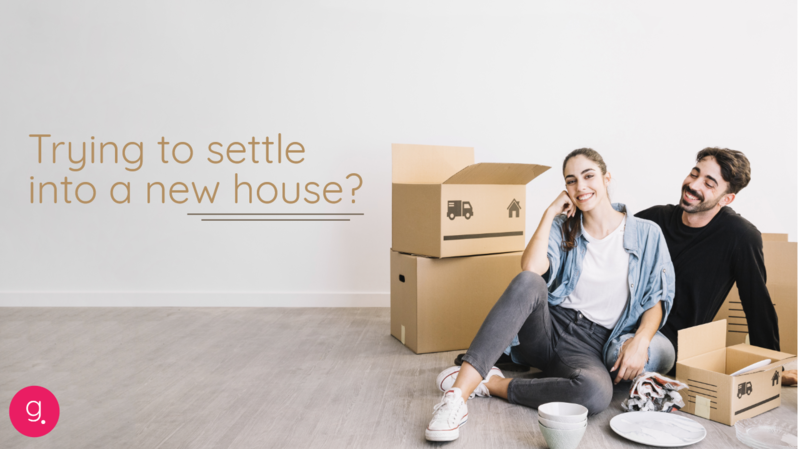 Given that used goods come at considerably lesser prices and at great quality, it doesn’t seem to make sense to shell out loads of extra cash just to get something that you would be the first time owner of. Another reason why used goods are gaining popularity is that more and more companies are entering this space to regulate sales of such products. 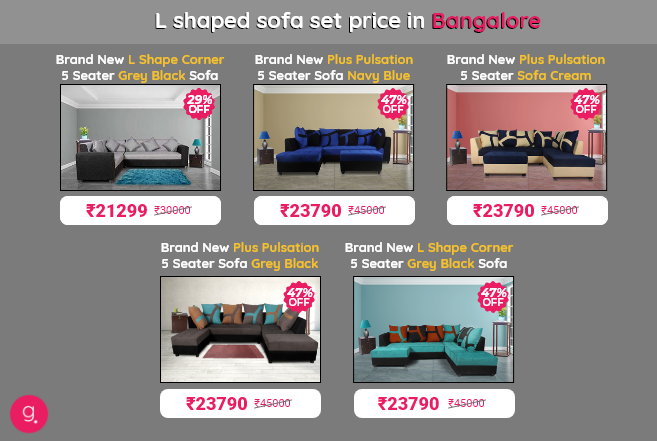 When Olx and Quikr first came into the picture, everyone was apprehensive about buying products from that platform. Today we see that they have become the go-to place for most things second hand. With time, even more, organized parties entered the space. Ones that didn’t merely act as a middleman or a classifieds site, companies started selling used products themselves. This changed how everything works. Earlier, the seller, which would be a random person on the internet would be solely responsible for the prices, quality and nature of the sale. The buyer would often end up negotiating a little and ultimately settling on what the seller demanded. But when companies like Guarented stepped into space, we not only started selling products at reasonable prices, we also started giving customers add benefits like customer support and free service warranty, which also acts like a testament to the quality of our products. In short, the used goods industry is growing by leaps and bounds because such products are ideal for people who are short on cash or just do not want to buy brand new products and tie themselves down. And that’s not all, if a good portion of consumers chose to buy used goods and not new ones, the amount of waste we generate would reduce considerably. We would be doing a favor to our environment if we reused pre-owned goods! How Do I Buy Products That Will Readily Get Sold Again? The simplest answer to this would be that you buy something that is in top condition to begin with. If you are buying from unregulated classified sites, you may not have any warranties on the products, so if they get damaged it is on you. And going by an average mindset, chances are that people will discard a damaged product and buy yet another second-hand product to replace it. However, if you buy from companies such as ours, you not will have good quality products, you will also be eligible for free service warranty. So each time a service is needed, you simply need to give us a call. With such a service in place, there is a higher chance that your product will be maintained pretty well even after, say, a year of use. This feature is an exclusive offering by our company that allows customers to return products they purchased from us for a prefixed sum of money should they choose to discontinue its use within a year of purchase. This additional protection means a lot to customers who are looking for products they plan to use for a short duration. Once their requirement is up, they can sell it back to us for the agreed sum of money. In fact, we’re quite lenient with this too. So if a customer wants to return something much later than a year, we’ll be able to accommodate that as well. However, we will send a technician to inspect the product to quote a new sum for which we will be ready to buy it back from the customer. We are not joking when we say that our products could rival brand new merchandise available in markets. We have a team of skilled professionals, artisans, and technicians who work round the clock to refurbish, sanitize and polish the used goods that we procure from e-commerce players to restore them to near new conditions. 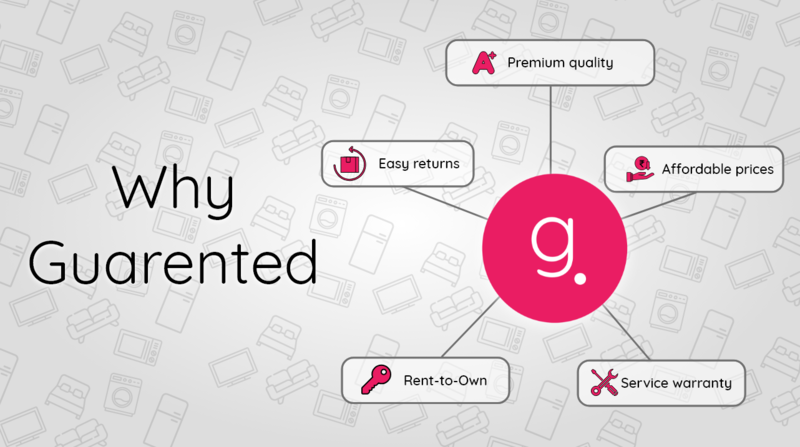 Why don’t you take a look at Guarented’s product catalog and decide for yourself? We promise to deliver all your orders within 72 hrs of placing them. And our expert customer service professionals will guide you through any hiccups you may face on the way! We sincerely hope that you find something you like and give us the opportunity to serve you! Cheers!